Qing's suicide not read "Chairman, your student and fighter is coming to see you!" 29 January 1905 (+) is born in Oxford, United States. 18 April 1924 (x) marries Dr. William C. Judd in Phoenix, United States. 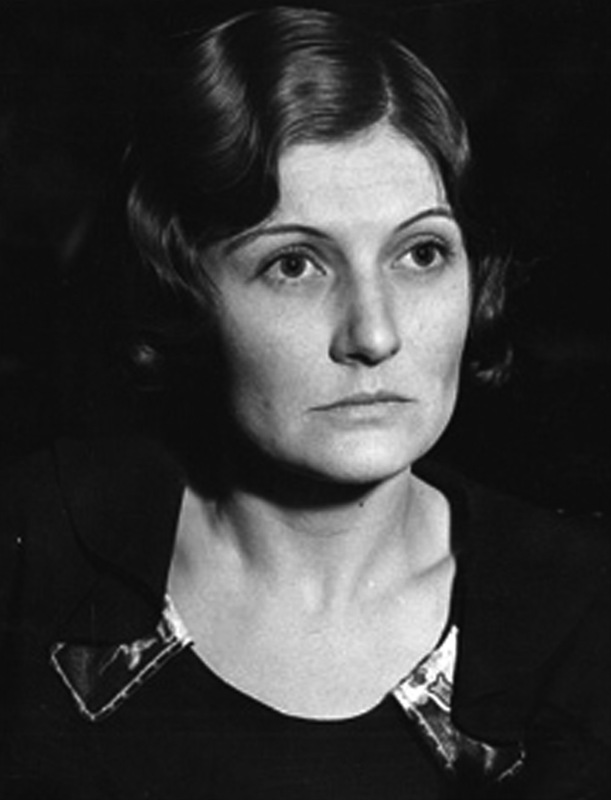 16 October 1931 (-) stabbed and shot dead Hedvig Samuelson in Phoenix, United States. 24 October 1939 (x) escapes in Phoenix, United States. 3 December 1939 (x) escapes for the second time in Phoenix, United States. 11 May 1947 (x) escapes in Phoenix, United States. 29 November 1951 (x) escapes for the fourth time in Phoenix, United States. 2 February 1952 (x) escapes for the fifth time in Phoenix, United States. 25 December 1952 (x) escapes in Phoenix, United States. 8 October 1962 (x) escapes from prison for the seventh time in Phoenix, United States. 18 August 1969 (x) is arrested in San Francisco after a six-year period of escape in Phoenix, United States. 22 December 1971 (x) is released on parole after 39 years imprisonment in Phoenix, United States. 23 October 1998 (-) dies of natural causes in Phoenix, United States.